The Nano-inXider gives you answers on the nanostructure of your sample, whether in solid, liquid, gel, powder or thin film. 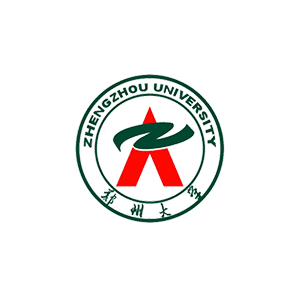 Wang, Z.; He, B.; Xu, G.; Wang, G.; Wang, J.; Feng, Y.; Su, D.; Chen, B.; Li, H.; Wu, Z.; Zhang, H.; Shao, L.; Chen, H.
Abe, Y.; Savikhin, V.; Yin, J.; Grimsdale, A. C.; Soci, C.; Toney, M. F.; Lam, Y. M.
Source and optics Microfocus sealed tube: Cu, 30W, point focus. Patented 2D single reflection multilayer optics. Detector Dectris Pilatus 3 hybrid photon counting detectors. Two fixed detectors for continuously and simultaneously. SAXS and WAXS acquisition up to 2θ=60°. Key features Clean Beam technology: high flux and low background beamline. Beamstopless measurement: SAXS acquisition continuously without any beamstop. Virtual detector mode: > 200° azimuth coverage with rotation of sample. 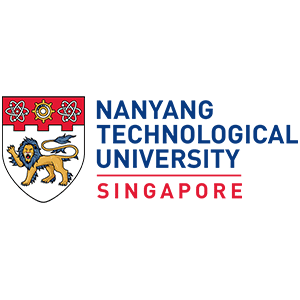 Measurement capability Nanoparticles size up to 250 nm in diameter. 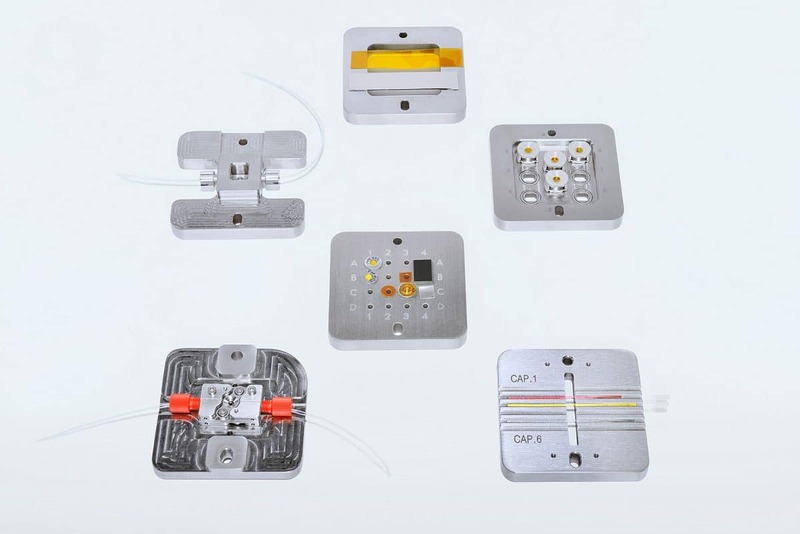 Sample environment Standard holders: solids, capillaries, powders. Sample holders for powders and gels. GiSAXS stage compatible with high temperature sample stage. 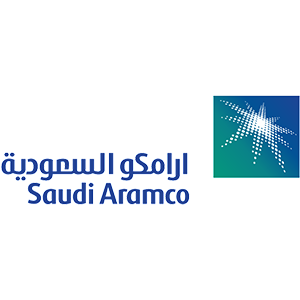 Software Acquisition software with automatic data reduction in absolute units and live data display. 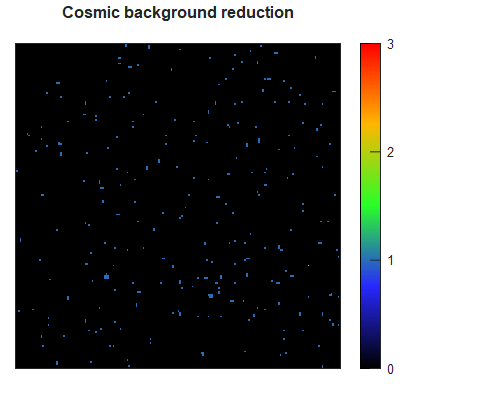 XSACT (X-ray Scattering Analysis and Calculation Tool) for data analysis and interpretation. General parameters Fooprint: < 1x1 m². Maximum power consumption: < 2000 W (single phase power). Self-contained: no external fluids required. Warranty Two years warranty and three years on X ray source. With the Nano-inXider SMART design, just put your sample in the chamber. Then get your results. It is simple and fast. Simple. Just put your sample in the chamber. The instrument auto-aligns without any need of user interaction. Data acquisition workflow is automatic and fast. 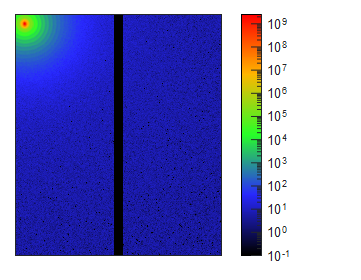 X-ray scattering data is automatically normalized with no need of calibration by the user. 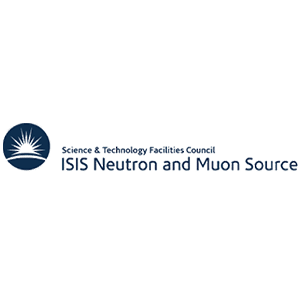 This is achieved through a powerful software suite embedded in a fully motorized equipment using a unique fixed dual detector configuration. 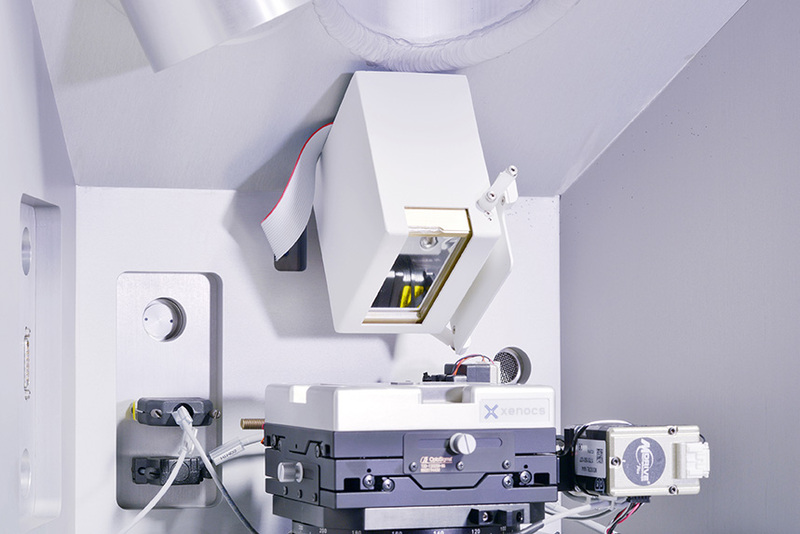 Accurate scattering data instantly displayed by the instrument can be used on the fly for quick sample feedback, or for further assisted analysis using our XSACT software. A large choice of analysis functions is available and quick nanostructure parameters are provided through few clicks. 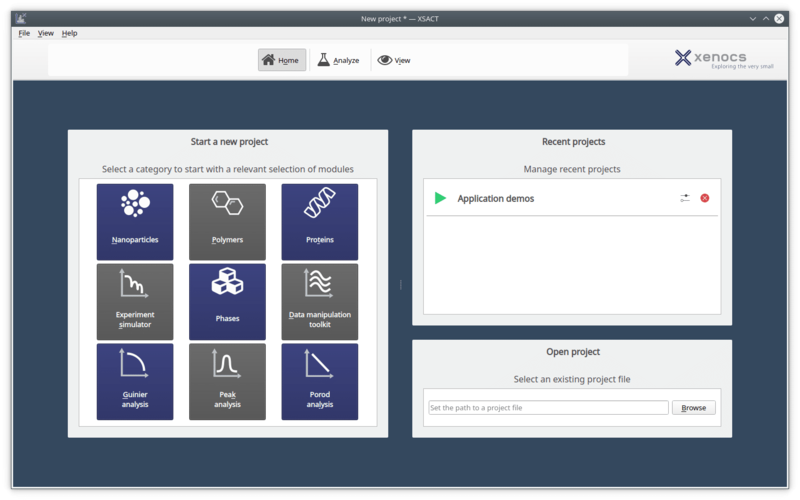 XSACT produces high quality publication-ready graphs and figures which can be easily exported to other documents through drag-and-drop or saved as files. Learn more below about the Nano-inXider softwares which is central to obtain quick results on your sample. The Nano-inXider provides fast answers and straightforward analysis. It is easy to use. Its SMART design ensures a fast learning curve for both scattering experts, material scientists or technicians. 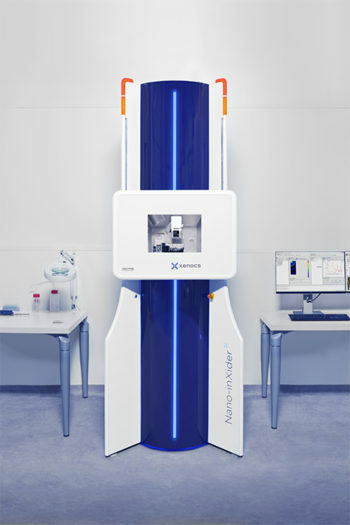 With full remote operation capability and auto alignment, the Nano-inXider reduces human errors to the minimum, and guarantees reproducibility as well as measurement traceability. 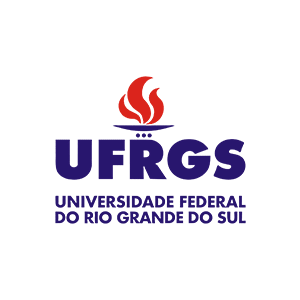 It is ideal for open access labs. Focus your attention on science and data interpretation, you can rely on your data. 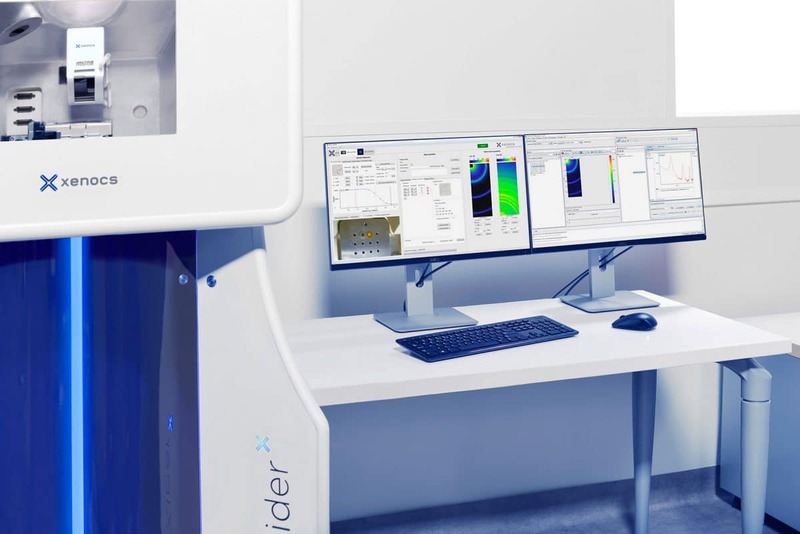 The Nano-inXider acquires high signal to noise data by measuring the intense direct beam transmitted through the sample together with low intensity signal scattered from the sample. Direct beam measurement, achieved with innovative beamstop-less data acquisition, enables automatic data treatment and display in absolute intensity with a very high accuracy. Simultaneous low intensity signals detection is rendered possible by implementation of Clean Beam Technology. 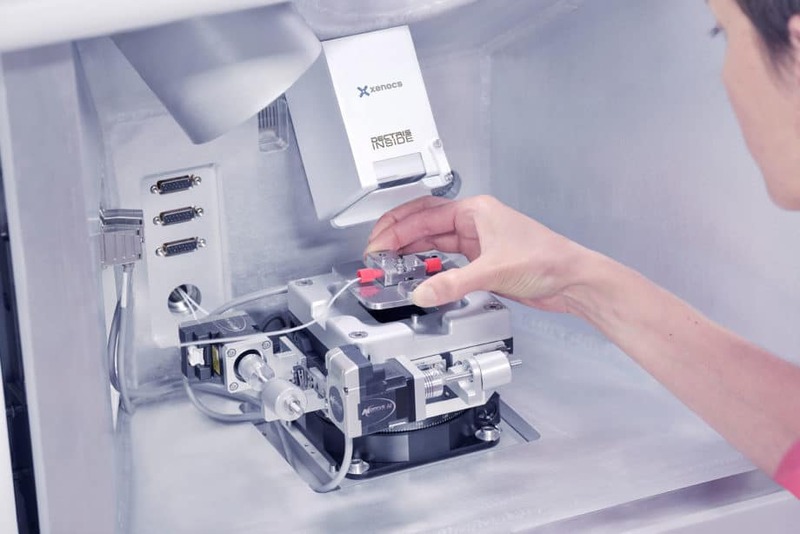 The Nano-inXider integrates 15 years of R&D in the field of advanced components and instrument design to achieve an optimized balance of high X-ray flux on sample together with low parasitic scattering generated by the instrument. 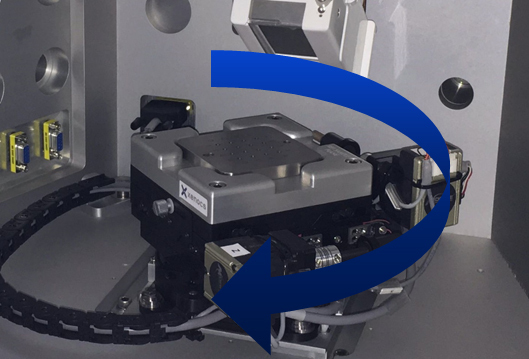 The Nano-inXider measures SAXS without any beamstop and simultaneously collects the direct beam transmitted through the sample together with the scattered signal down to very low intensity levels. Such high dynamic range data collection is rendered possible by innovative beamstop-less data acquisition. The direct beam is recorded all along the acquisition, which leads to an accurate transmitted measurement used to obtain a precise absolute intensity normalization. In addition, the measured direct beam profile (resolution function) is integrated in the data analysis to improve results quality. Xenocs beamstop-less data acquisition integrates automatic qmin determination depending on the sample and benefits from no parasitic scattering from beamstop edges for high data quality at low q. 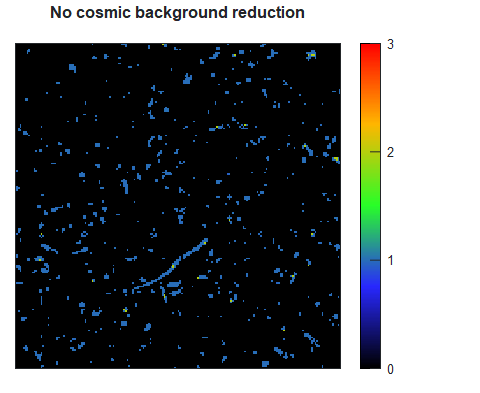 Automatic cosmic background removal reduces the impact of ambient parasitic scattering. No need to repeat SAXS and WAXS measurement, you get two measurements within one exposure. The Nano-inXider features a smart dual detector design to detect atomic scale information and nanostructure simultaneously within one exposure. Long sample-to-detector distance for measuring large characteristic dimensions is achieved in SAXS through a vertical design with a small footprint. You get access to nanostructure information together with atomic scale information in a single exposure. No need to repeat the experiment. With the Nano-inXider, the sample and the detectors are fixed. The optional WAXS detector extends the scattering range from the SAXS detector seamlessly throught 2Ɵ=60°. No risk to choose the wrong configuration, it really is easy to use. You get full q range with overlap between SAXS and WAXS, and a perfect intensity match of merged data. 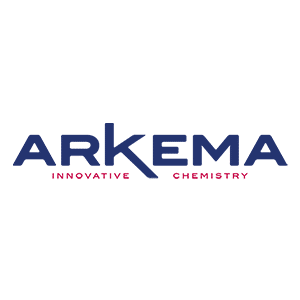 No need to calibrate or adjust the sample-to-detector distance. Unambiguous data is collected for in situ studies as atomic scale and nano scale structures are probed simultaneously. 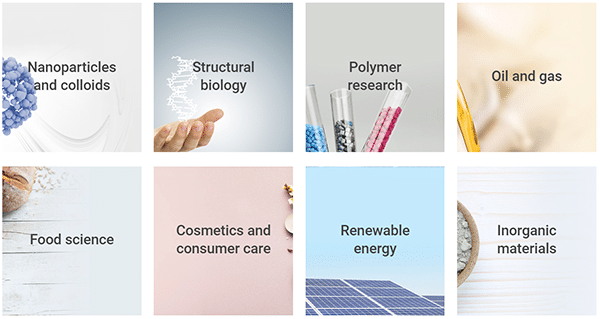 Get nanoscale information on a day to day basis to improve your material process or validate your research models.